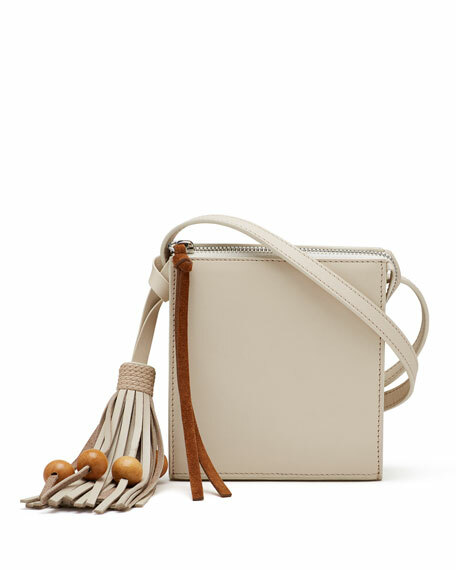 Elizabeth and James calfskin crossbody bag. Thin shoulder strap, 23.6" drop. 6.5"H x 5.9"W x 2.4"D.
For in-store inquiries, use sku #2084349.